Once a client has found their ideal Ibiza home, it’s so important to make sure the villa reflects their individual sense of style, whilst also retaining a broad appeal should the property be made available as a luxury holiday rental. Finding the right local partner to help is the secret to putting a stress-free, personal signature on a property whilst maximising its value and potential as an investment. The Cactus Property Team work with clients on every kind of estate project. Many years of experience and in-depth local knowledge are put to work as properties are transformed into profitable, beautiful spaces. Over the years the Cactus Property Team have developed a strong network of specialists to bring a development, villa or estate to life. From architects to landscape gardeners, interior designers and artists, every detail can be planned to create a bespoke service. Standard ‘off the shelf’ design simply isn’t enough to meet the high expectations of clients in the holiday rental market, and won’t do justice to stunning locations and exclusive luxury properties. 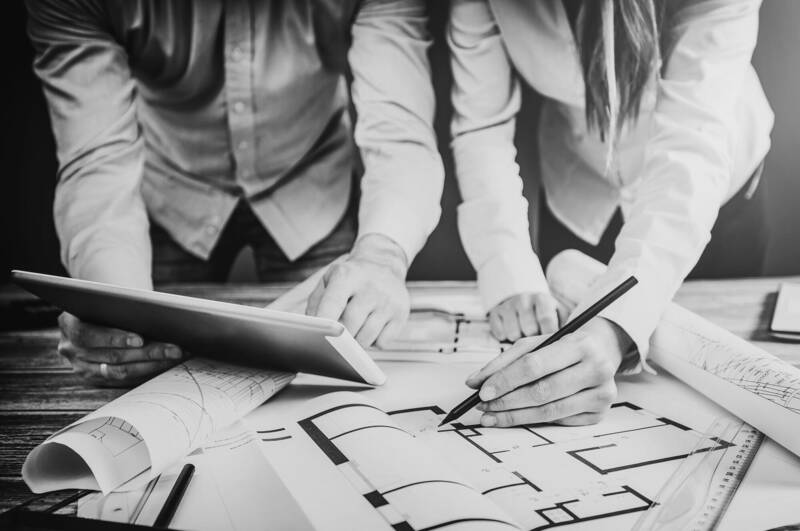 Cactus Property Team engage contractors and advisers, and manage projects through to completion, respecting the client’s expectations and budgets. To help set expectations from the outset, each project will have a bespoke development plan with timeline and costing for each element. To illustrate and reassure clients regarding the added value of our work, this plan also includes projections and various income scenarios based on estimated rental prices, estimated occupancy and return on investment. Clients can be very pleasantly surprised at the financial sustainability of the proposition and the return available from the investment in making a property unique within the Ibiza market. Similarly, even if clients aren’t planning on using their villa as a luxury rental, an outstanding design and finish will ensure maximum resale value and help speed proceedings should the property subsequently become listed for sale. Contact the Cactus Property Team for a confidential discussion about the potential for your Ibiza estate.